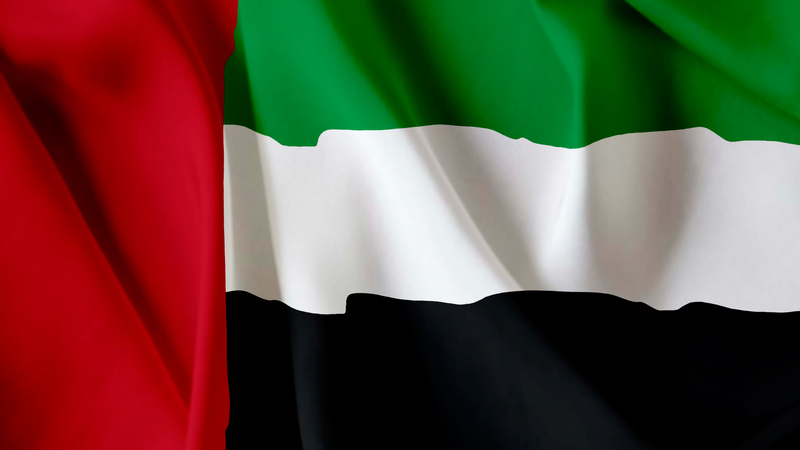 I have published the picture material National flag of the United Arab Emirates. Image material free download! ! The French national flag a popular name tricolor (Buddha:) A flag called will) of Tricolore, three colors. The blue is free, and the white says that equality, the red express philanthropism (friendship), but it is the popular view. The color of French royal families, blue and red are colors of the crests of Paris City, and the three degrees of perception are put together with it, and white expresses Paris and the meaning of the settlement with royal families formally. Red and the blue come from the color of the cap badge which a French revolutionary army added to a hat, and the white comes from Shirayuri that is a symbol in Bourbon morning. "Blue" "is indigo blue" formally. Copyright(C)2019 Site of images and Free Images|g-sozai.com All Rights Reserved.